A Delhi court on Tuesday summoned Chief Minister Arvind Kejriwal, his deputy Manish Sisodia and 11 other Aam Aadmi Party MLAs in connection with the assault of Chief Secretary Anshu Prakash at Kejriwal’s residence in February. Additional Chief Metropolitan Magistrate Samar Vishal summoned the AAP leaders named as accused in the charge sheet for October 25. Besides Kejriwal and Sisodia, those named in the charge sheet are Amanatullah Khan, Prakash Jarwal, Nitin Tyagi, Rituraj Govind, Sanjeev Jha, Ajay Dutt, Rajesh Rishi, Rajesh Gupta, Madan Lal, Parveen Kumar and Dinesh Mohania. 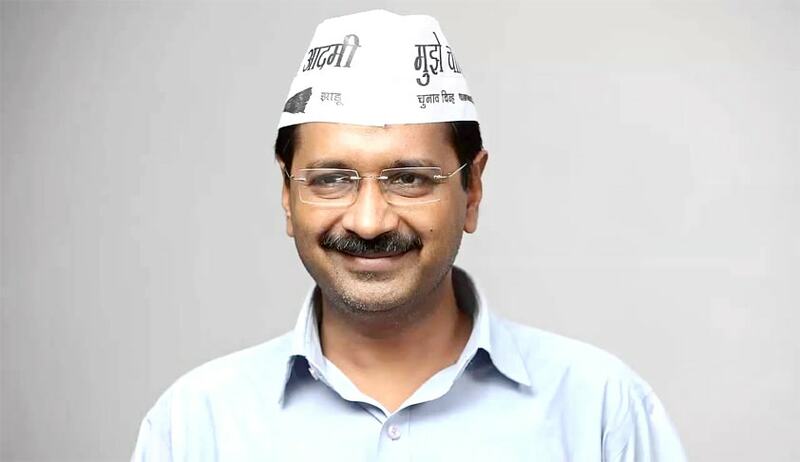 Prakash was allegedly assaulted at Kejriwal’s residence on the intervening night of February 20. He later said in his complaint filed at the Civil Lines police station that he was first called suddenly for the meeting late in the night to discuss the difficulty in the release of certain TV advertisements on completion of three years of the AAP government in Delhi. He had said he was made to sit between Jarwal and Khan on a three-seater sofa and they suddenly started attacking him with fist blows on head and temple. Both Jarwal and Khan were arrested but released on bail. A charge sheet filed in the court on August 13 booked the MLAs under Sections 186 IPC for obstructing a public servant, 332 for voluntarily causing hurt to deter public servant for doing his duty, 120B (criminal conspiracy), 353 (assault or criminal force to deter public servant to discharge his duties) etc. The incident had led to bureaucrats in the Delhi government boycotting many meetings saying they feared for their security while the AAP had called it the Centre’s conspiracy.